Canada’s Barrick Gold (TSX, NYSE:ABX), the world’s top bullion producer by volume, has warned that up to 6% of it expected output for 2017 may be severely hit by a ban on mineral concentrate exports affecting its subsidiary Acacia Mining (LON:ACA), in Tanzania. 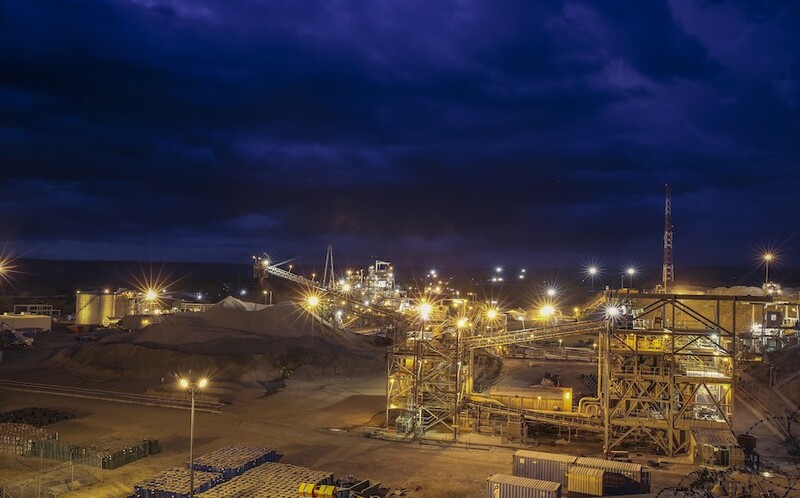 The Toronto-based miner, which holds a 63.9% stake in Acacia, noted that if the subsidiary needed to revise its forecast for the current year, then Barrick would evaluate any necessary adjustments to its own 2017 outlook. Acacia, which spun off from Barrick in 2010, accounts for roughly 10% of the Canadian miner’s 2017 gold production guidance of 5.3-5.6 million ounces. The gold miner’s comments come on the heels of a report published Wednesday that claims Acacia has been under-reporting the amount of metal in its shipments to evade taxes. Tanzania’s presidential committee found the value of minerals within concentrates in containers at the port city of Dar es Salaam was more than 10 times the amount declared by Acacia. As a result, the nation decided to keep an export ban issued in March on the London-listed miner’s copper and gold concentrates. The probe's results also led to President John Magufuli firing his mining minister and shutting the board of the mineral audit agency, which he accused of failing to supervise exports properly. Acacia, Tanzania’s largest miner which spun off from Barrick in 2010, accounts for roughly 10% of the Canadian miner’s 2017 gold production guidance of 5.3-5.6 million ounces. The company refuted the committee's findings Friday, saying that if they were correct it would imply that Acacia "is the world’s third largest gold miner" and "produces more gold from just three mines than companies like AngloGold Ashanti from 19 mines, Goldcorp from 11 mines, and Kinross from their 9 mines." Toronto-based Barrick said its current full-year forecast includes a contribution of 545,000-575,000 ounces of gold from Acacia, at an all-in sustaining production cost of $880-$920 per ounce of gold. The Tanzania-focused miner has three major gold mines in the country, which also produce copper.